A wedding is one of the most important days in a couple's life and your flowers should reflect who you are as a couple. Acscents' designs are customized for each wedding and present a unique floral backdrop for your special day. Corporate, social, milestone, gala, fundraiser or holiday, whatever the event we will work with you to achieve the perfect decor. Acscents can design the flowers and decor that reflects the style, size, venue, theme and overall nature of your event. It's never easy when someone special to us passes on. 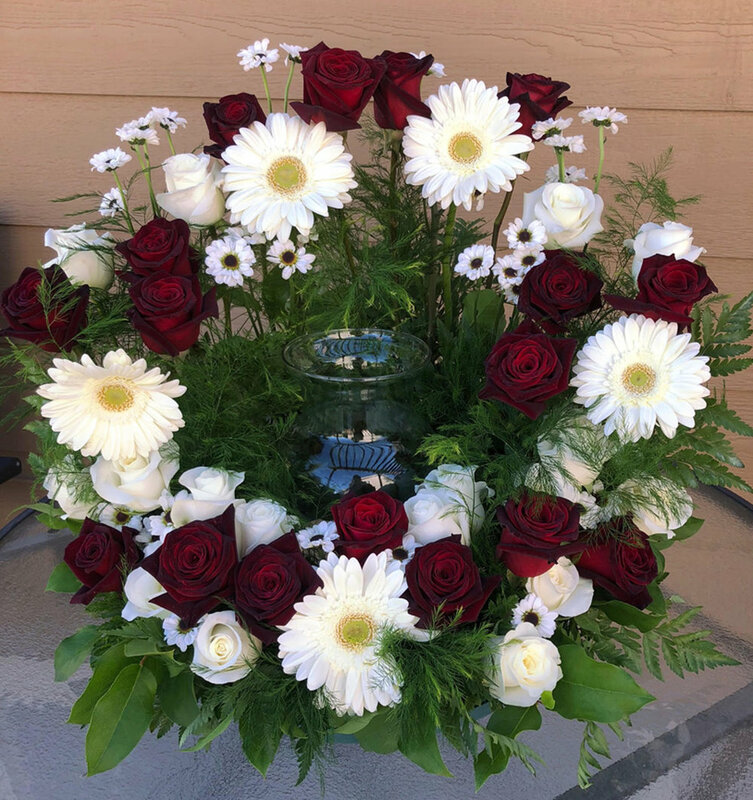 Acscents will work with to you design floral arrangements that are unique and beautiful to honor that special person and celebrate their life.